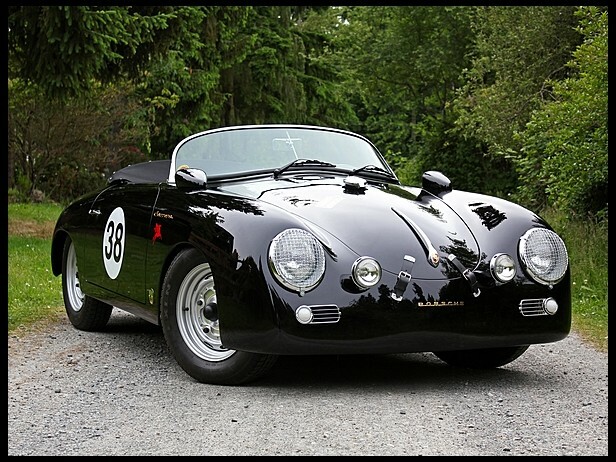 This turn-key 356 Speedster re-creation was custom built with a long list of features to replicate the famous Carrera GS/GT race cars that dominated small bore racing classes throughout the late ‘50s. Full restoration, Bamboo Green with black interior. Pull back sunroof, 4-wheel independent suspension, Original disc wheels, Complete trim and brightwork, 425 CC horizontally opposed 2 cylinder engine, 4-speed transmission, 570 kilogram curb weight, Front wheel drive. 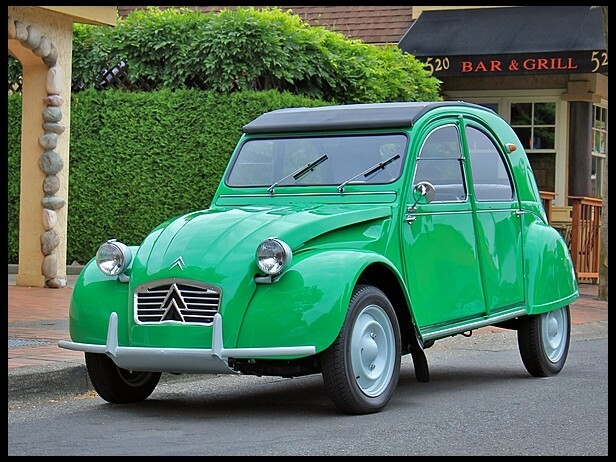 From a large Citroen collection. 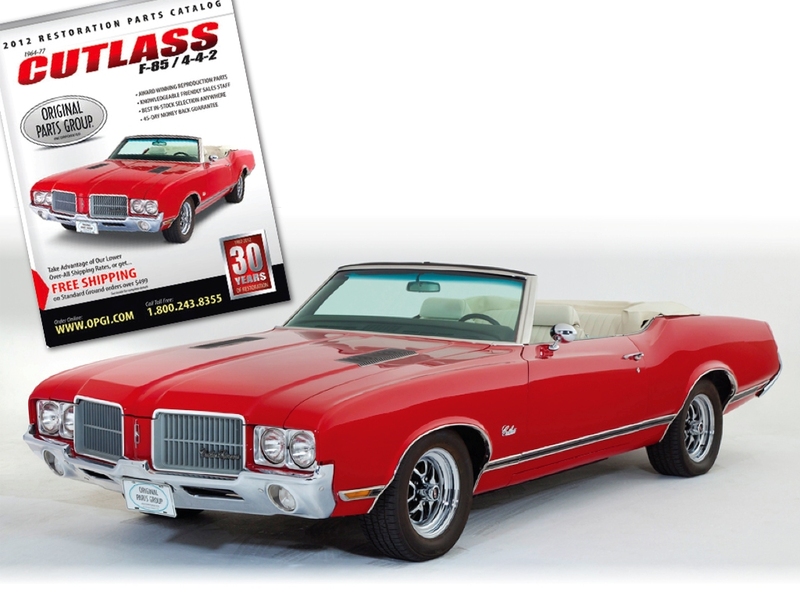 This Cutlass Supreme convertible is the recipient of a $60,000, body-off restoration by award-winning JH Restorations in Riverside, CA, and the Original Parts Group. 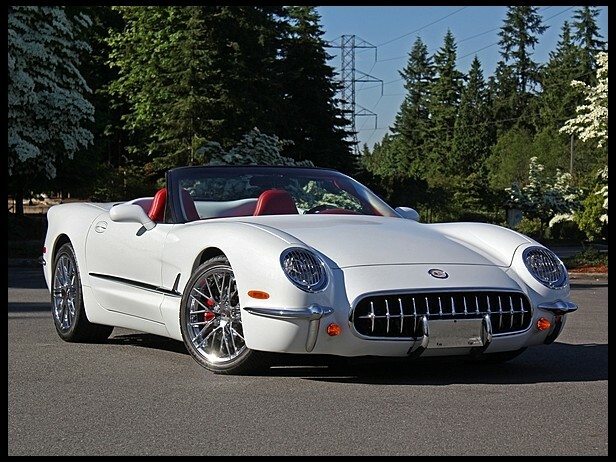 350V8, Art Carr 200R transmission, Air Conditioning, power brakes, Srato Bucket seats, power driver seat. Restoration photos and receipts. Cover car for OPG catalogue. 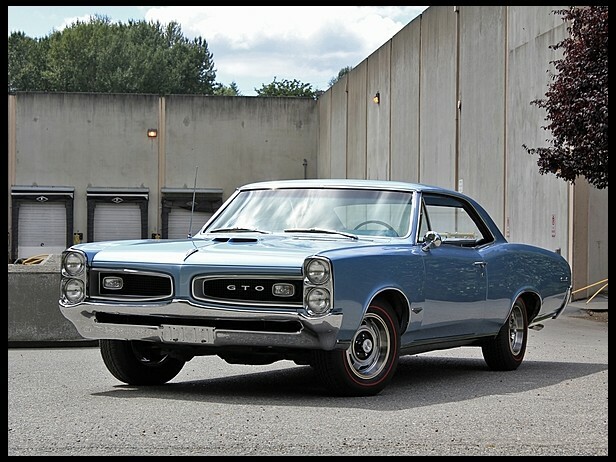 PHS documented GTO. Sold new in Seattle area; aways a Northwestern car. Matching numbers 389/335 HP engine, Original Protect-O-Plate, Original owner's manual, Window sticker, Original Fontaine Blue with Blue interior, Correct date coded heads, Optional automatic transmission, Bucket seats, Center console with floor shifter. 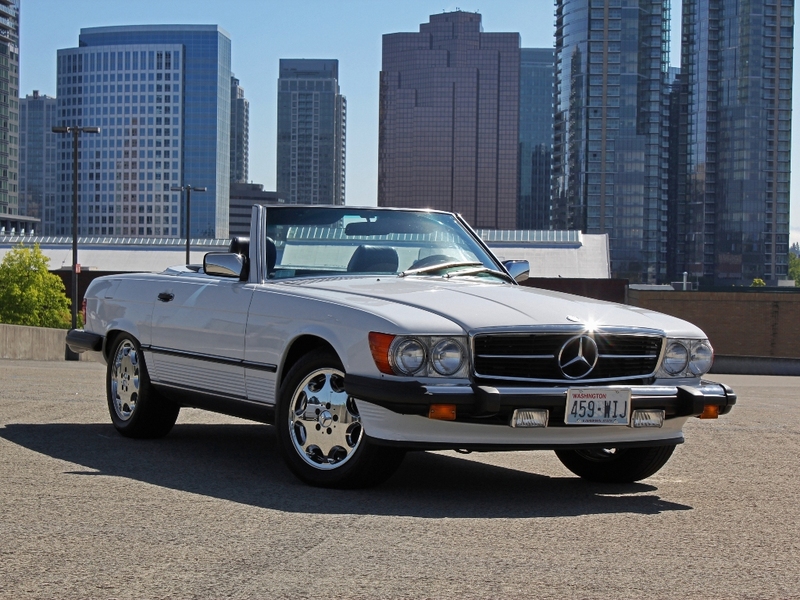 3-owner car sold new in Bellevue, WA. 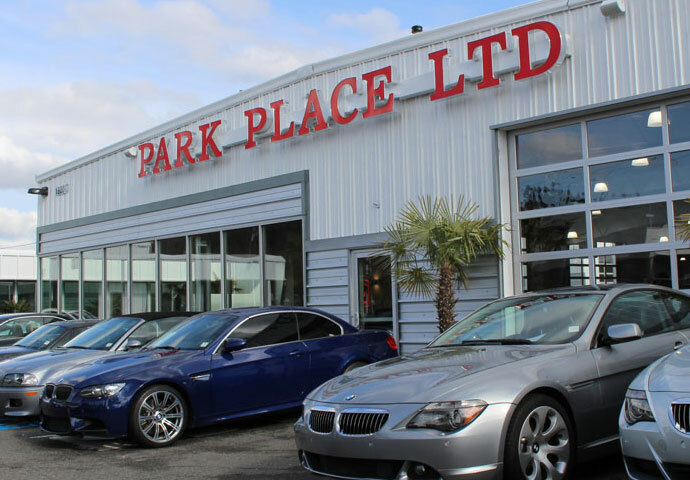 Extensive maintenance history, complete original owner handbooks in their original folio, the factory removable hardtop, the purchase agreement from when it was sold to the most recent owner on June 30, 1997, spotless CarFax report. Long-term dry western states truck. 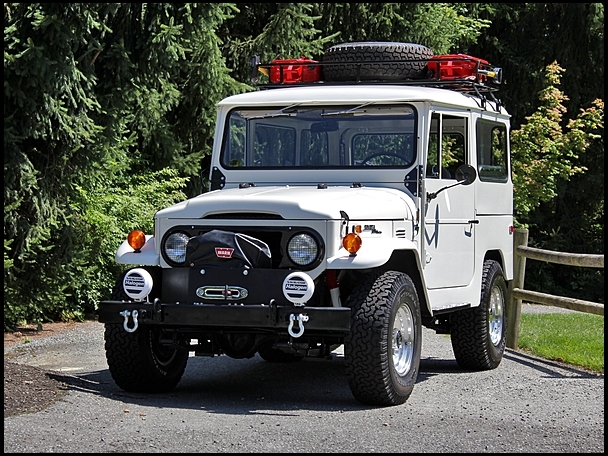 Fully restored Original "F" engine, Rancho RS5000 series shocks, 15 x 8 Ultra Type 164 alloy wheels, 31 x 10.5 BF Goodrich All-Terrain tires, Warn 8274 winch, Garvin Wilderness roof rack. 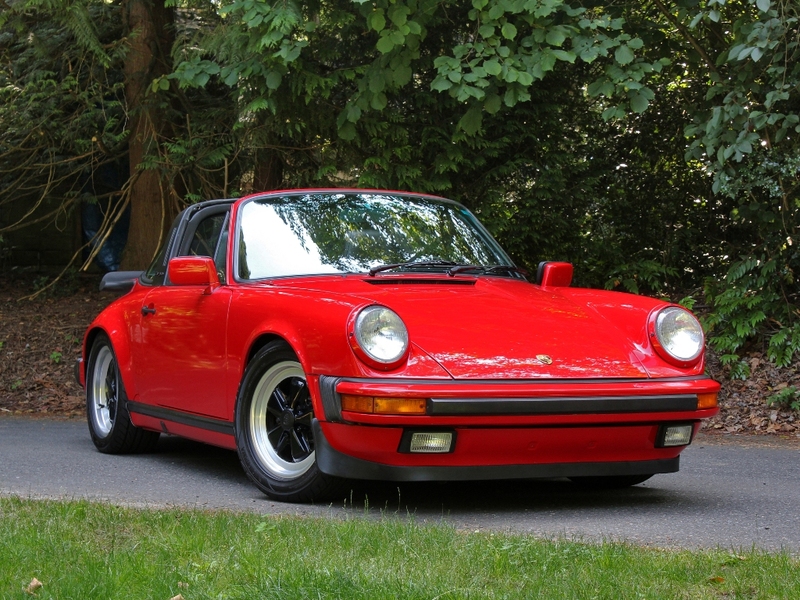 Immaculately kept car with extensive history and records. Optional Limited Slip (factory option code: 220), Sport Seats (383, 387), Bilstein sport shocks (474), shorter gear lever (243), cruise control (454), rear wiper (425), hi-fi audio (490) with rear speakers & amplifier (494). Upgraded with factory 16" Fuchs and factory aero kit. 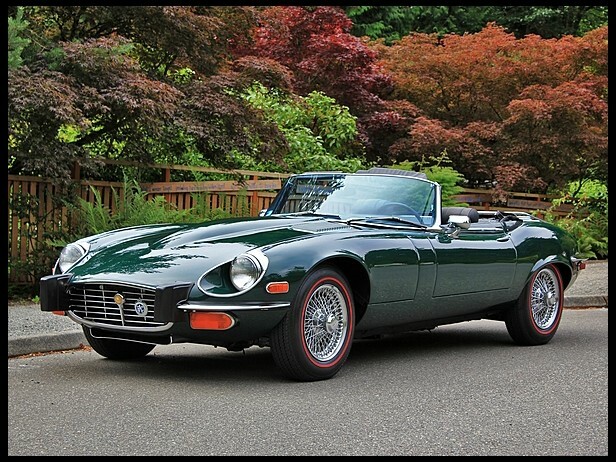 This XKE V12 convertible, UE1S24970BW, has lived in the Seattle, WA area virtually its entire life. The car was acquired by what is believed to be the second owner in the early 1980s and it is now available from his estate, which also included other prominent classic cars and a host of rare, original British motorcycles. Produced by Advanced Automotive Technologies, this incredible 1953 Commemorative Edition is a limited production re-imagining of what a modern 1953 Corvette might look like. Based a 2000 C5 roadster, this particular doner was chosen for its premium condition and high factory option content. 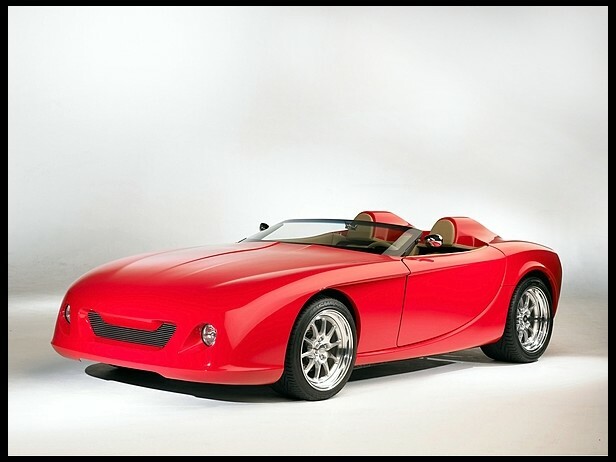 The GDT Speedster was a concept study built by a group of actual automotive engineers and designers in Detroit who had worked for various companies including GM and Ford. The goal was to produce a representation of what the next great American sports car might look like, and they were determined to use all OEM design and production methods. 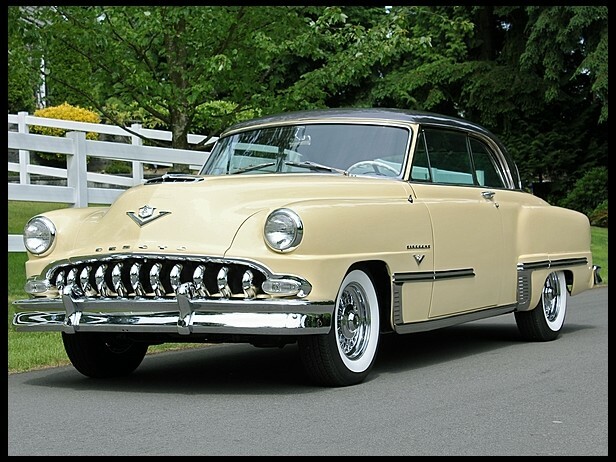 This 1953 Desoto Fire Dome Sportsman is the recipient of a frame-off, labor of love restoration. The work was completed in 2011 to an extremely high standard. 2003 Aston Martin DB7 Vantage Volante driven just 6,534 miles from new. The paint is special-order Aviem Blue metallic, complimented by a two-tone Parchment and Atlantic Blue all leather interior with matching Atlantic Blue carpeting. 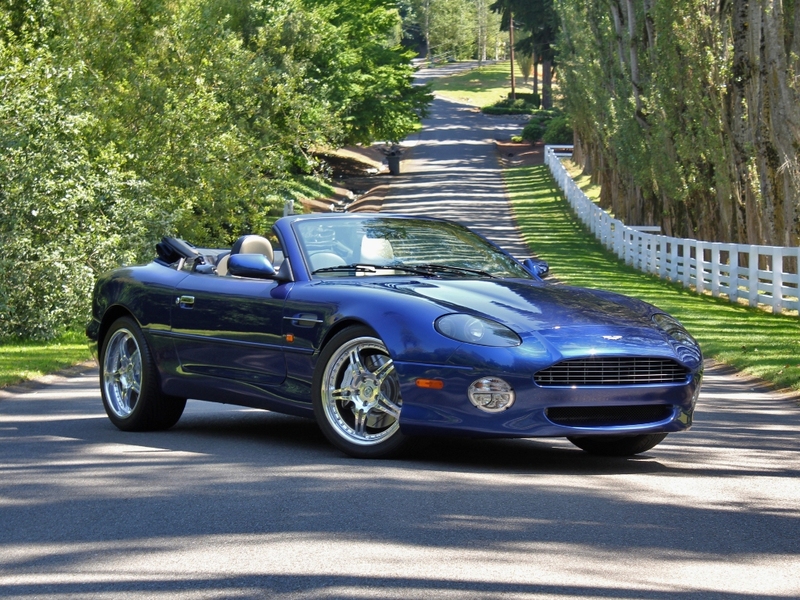 The original MSRP of this DB7 when it was delivered new in Los Angeles, CA, was $170,030. 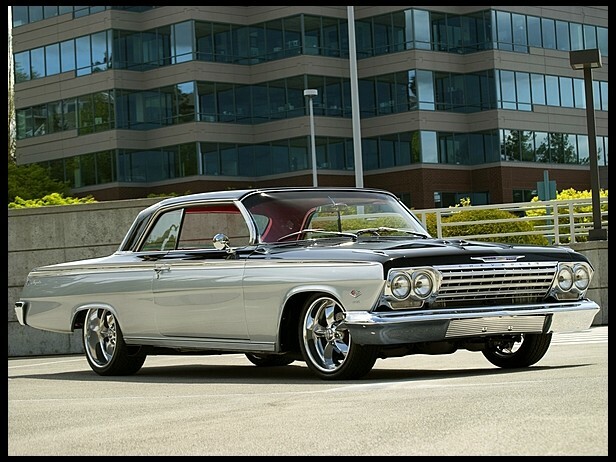 This ’63 Galaxie 500XL is the product of a meticulously finished, show-quality frame-off restoration with an eye toward subdued customization and greatly increased performance. It was delivered from the factory Rangoon Red over red interior with a 390 CI big block and 4-speed manual transmission. 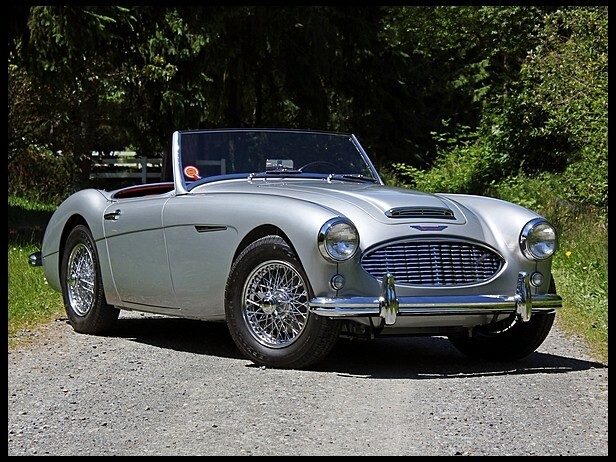 This sensational Austin-Healey 3000 is a rare BN7 roadster. It is the recipient of a complete, nut-and-bolt, frame-off restoration by Kurt Tanner Restorations in Rancho Cucamonga, CA. The car was delivered new in Los Angeles, CA, equipped from the factory with Wire Wheels, Heater, Adjustable Steering Column, Roadspeed tyres, Laminated Windscreen, and Overdrive transmission, according to the British Motor Industry Heritage Trust Certificate, which is included with the car. 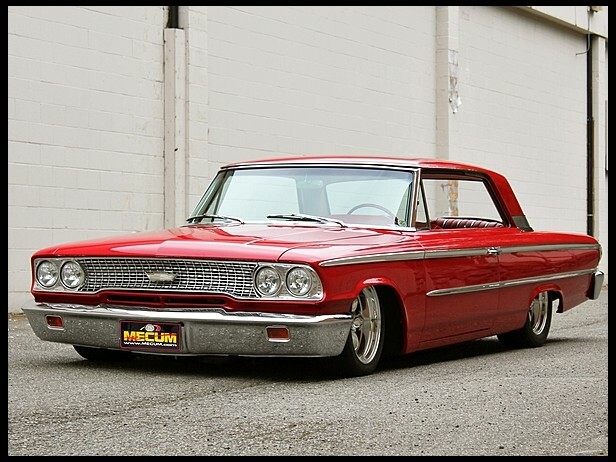 Like all quality Resto Mods, this 1962 Chevrolet Impala SS draws on the best of its origins to raise the finished product to a whole new level of performance and presentation. Its two-tone Tuxedo Black-over-Silver color scheme has been responsible for winning Best Paint among its many show awards. 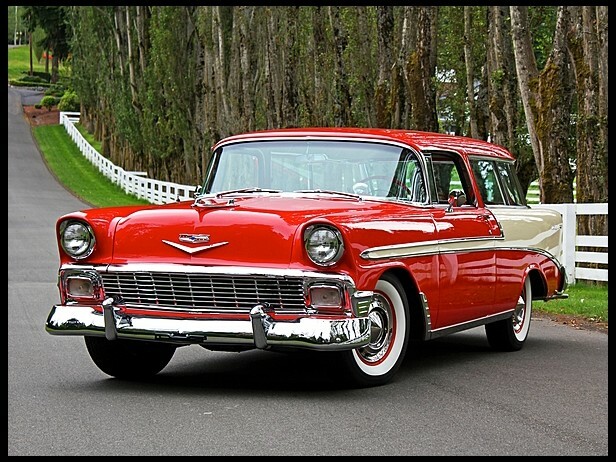 Chevrolet’s stylish 1956 Nomad station wagon was named one of the year’s most beautiful cars by Motor Trend magazine - not surprising, given examples like this outstanding rarity wrapped in two-tone Matador Red and Dune Beige paint. 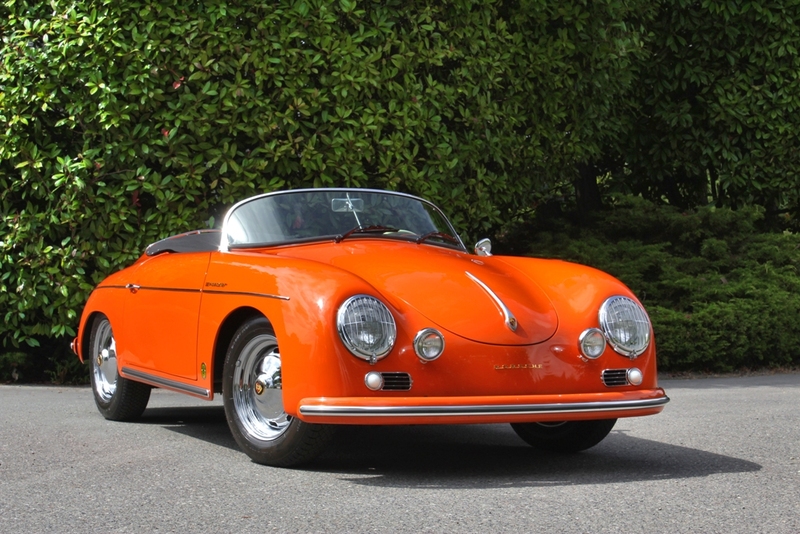 Driven a mere 1,300 miles since a Concours-quality frame-off restoration. 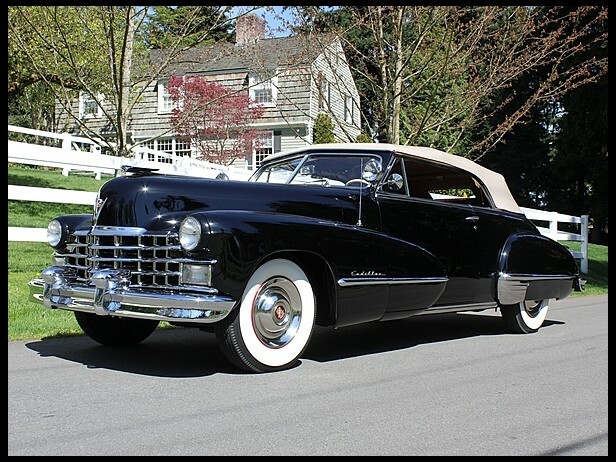 This award-winning 1947 Cadillac Series 62 Convertible has been fully restored to an extremely high standard. It represents the final year of eligibility for Classic Car Club of America (CCCA) Full Classic status for any Cadillac, and indeed, it is a CCCA Senior Car (#2468) that has won several 1st and 2nd place awards in Grand Classic competition.